Tyre review data from 8 tyre reviews averaging 89% over 32,005 miles driven. The Michelin Alpin range are perfect for ski resort visits! Wery good grip on snow and ice, bought a car with Dunlop Garspic DS2 couldnt start moving without drifting, after week bought Alpin, difference wery big. after 10000 km no signs of heavy usage. still more than 7mm. Very quit and stabile even on big speed and in curves. recomend it to anyone. Have you driven on the Michelin Alpin tyre? 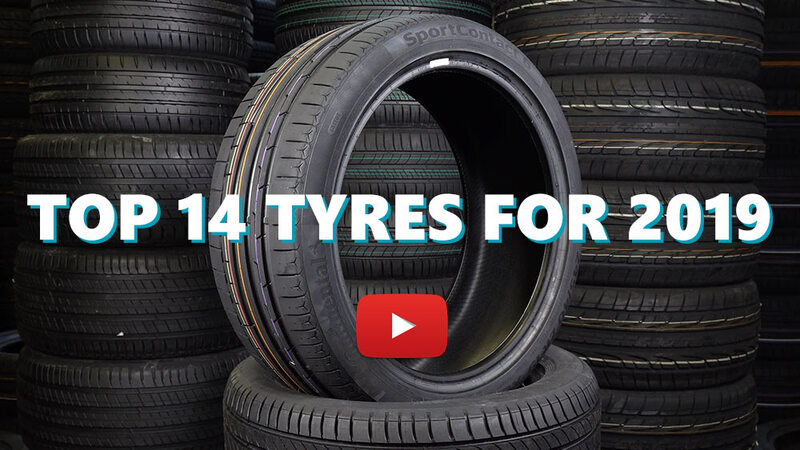 Please help millions of other drivers make an informed tyre choice and pick the correct tyres for their car by submitting your review of the Alpin. Very good tyre impressive grip in the wet as in the snow (in Romania we have a lot of snow in the winter), quiet and progressive enough and very comfortable. Great winter tyre, winter 2011/12 was my first season with them, so I didn’t get to try them in snow, but noticeably better in the wet and especially in cold/wet conditions. Bought secondhand this time, but will buy them new when the time comes. Got these tyres on special offer for winter driving & work a treat on the motorway and very resonsive. Around the awful city of Sheffield these tyres are a bit to keen and can feel the abs kicking as the tyres grip to the gravel on the road. Not a bad thing and proves how good at gripping they are. Tyres only 1,000 miles old and not driven hard so virtually no wear at all. Can't really comment on driving in dry conditions and will swap these back to non winter tyres when it warms up.